This book is a fully up-to-date, comprehensive guide to the law, economics and practice of UK merger control law. 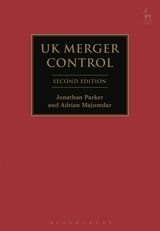 This guide presents an integrated legal and economic assessment of the substantive appraisal of mergers and examines in detail the following topics: the history of the Enterprise Act and its development from the Fair Trading Act; the various regulatory bodies that form the institutional structure of the UK merger control regime; enterprises subject to merger control regulation and the jurisdictional thresholds of the Enterprise Act; the relationship of the Enterprise Act with the European Merger Regulation; public interest mergers and the role of the Secretary of State; and merger remedies. All recent legislative developments including the merger of the OFT and the Competition Commission and the Enterprise and Regulatory Reform Act 2013, as well as all relevant case since the first edition of the magisterial text are explored. “The quality of the authors is unparalleled, which explains the sophistication of the book. ...the book provides an excellent integrated legal and economic analysis of UK merger assessment. Such an analysis is necessary. In addition, the analysis of the different types of markets where a merger can induce unilateral effects provides significant practical insights in the treatment of such effects. Furthermore, the analysis of public interest mergers as well as the analysis of OFT and CC administrative processes, is detailed and complete, something not found in many similar works. 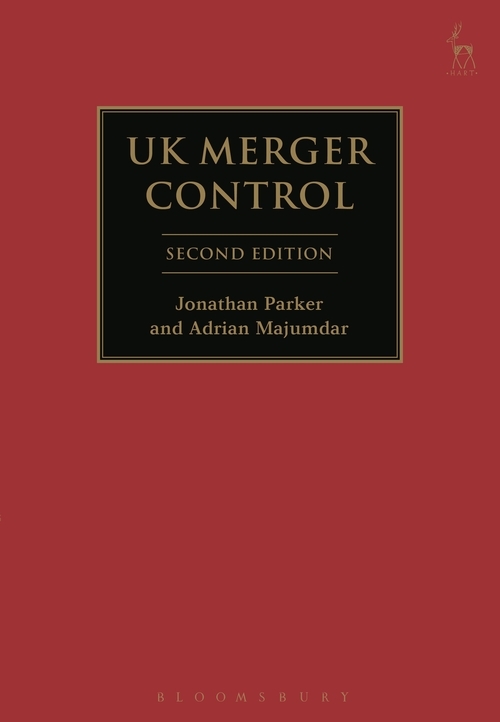 ...this book provides a comprehensive understanding of the merger control enforcement in the UK, and is an invaluable practical guide for practitioners, policy makers, as well as academics in the fields of competition policy in the UK. Jonathan Parker is Director of Mergers at the Competition and Markets Authority, London. Adrian Majumdar is a Partner at RBB Economics, having previously been Deputy Director of Economics at the OFT.